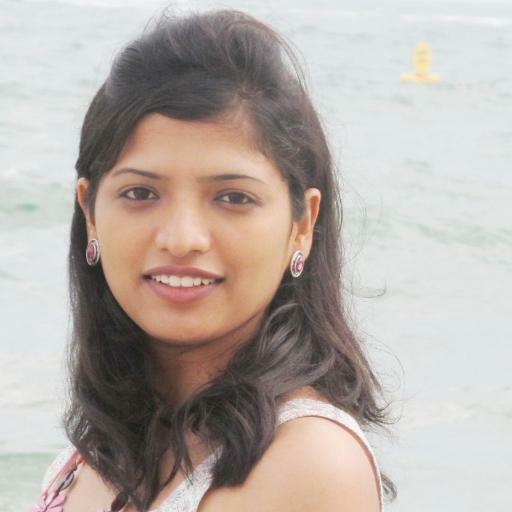 Mamatha R. Maheshwarappa 2E0CZO has released her paper “Improvements in CPU & FPGA Performance for Small Satellite SDR Applications”. Abstract: The ongoing evolution in constellation/formation of CubeSats along with steadily increasing number of satellites deployed in Lower Earth Orbit (LEO), demands a generic reconfigurable multimode communication platforms. As the number of satellites increase, the existing protocols combined with the trend to build one control station per CubeSat become a bottle neck for existing communication methods to support data volumes from these spacecraft at any given time. This paper explores the Software Defined Radio (SDR) architecture for the purposes of supporting multiple-signals from multiple-satellites, deploying mobile and/or distributed ground station nodes to increase the access time of the spacecraft and enabling a future SDR for Distributed Satellite Systems (DSS). Performance results of differing software transceiver blocks and the decoding success rates are analysed for varied symbol rates over different cores to inform on bottlenecks for Field Programmable Gate Array (FPGA) acceleration. Further, an embedded system architecture is proposed based on these results favouring the ground station which supports the transition from single satellite communication to multi-satellite communications. Andrew Back G7JKB writes in Design Spark about using the Raspberry Pi 3, he is very adamant about this technology, his long journey to mastery started with the alluring Teardrop Flags at a technology trade show some years ago. LimeSDR to receive amateur radio transmissions from the International Space Station. Update: The article refers to the SoDeRa SDR but due to a trademark issue the name is now LimeSDR. The LimeSDR board was only formally announced in February 2016 at the Mobile World Congress. Developed by Lime Microsystems in Guildford, Surrey and featuring their latest Field programmable RF (FPRF) transceiver, the LMS7002M, the SoDeRa is capable of supporting just about any wireless standard that operates between 100 kHz and 3.8 GHz. As if this wasn’t enough, it’s also dual channel — MIMO — with two each fully independent transmit and receive channels. The board also includes an Altera Cyclone IV FPGA, enabling high throughput processing to be carried out in hardware, between the transceiver and FX3 USB 3.0 controller. 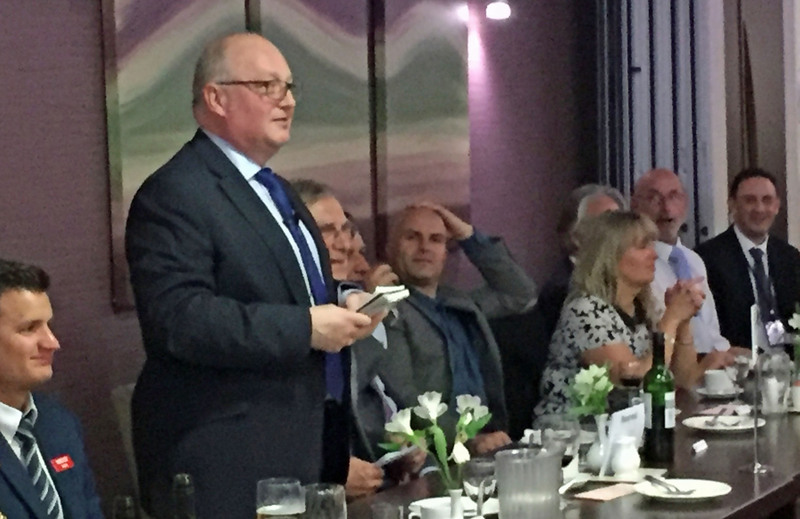 The after-dinner speaker at the RSGB Convention Saturday night Gala dinner was Howard Long, G6LVB, who spoke about the trials and tribulations involved in developing the ground station segment of the FUNcube satellite project which became the successful FUNcube Dongle SDR. On Sunday, October 11 at 11:45 BST Ciaran Morgan M0XTD gave a presentation to the Convention about Amateur Radio on the International Space Station (ARISS) and the upcoming mission to the ISS by UK astronaut Tim Peake KG5BVI. Ciaran described the Astro Pi which Tim will be using on the ISS. It is hoped this will be used as a video source for the Space Station’s HamTV system. Two of the five finalists for the Hackaday Prize involve amateur radio, the prize is a ticket to travel into space. Six months ago Hackaday challenged their readers to realize the future of open, connected devices. They have now announced the five finalists vying for The Hackaday Prize. The SatNOGS project involves a network of satellite ground stations, they are using crowdsourced data collection for something that is literally out of this world: listening to the ever-increasing number of amateur satellites orbiting the planet. PortableSDR is a completely stand-alone (no computer needed), compact, Portable Software Defined Transceiver. Originally designed for backpacking use by Ham Radio operators. It includes complete coverage up to about 30 MHz. The contest was open to entries from around the world with the exception of residents of Quebec, Italy, Cuba, Iran, Myanmar, North Korea, Sudan, Syria, or any jurisdiction where the Contest would be restricted or prohibited by law. The winner of the Hackaday Prize for the best example of an open, connected device should be announced at the Electronica trade show in Munich on November 13. 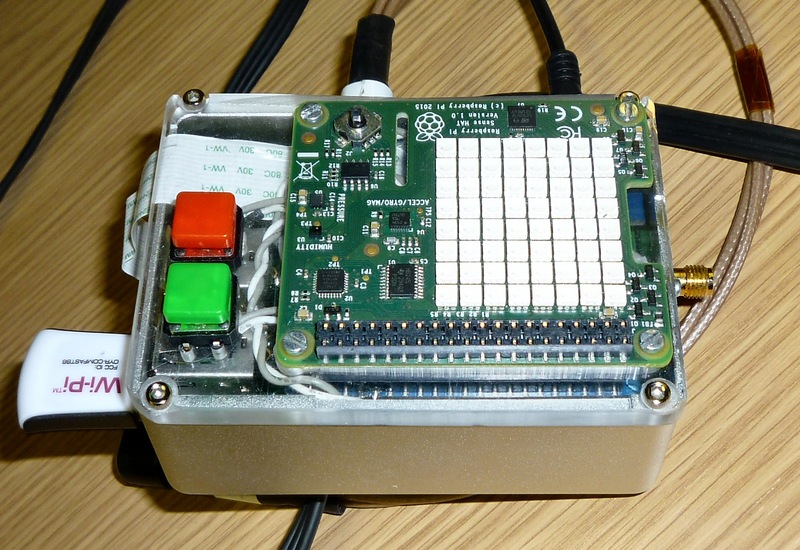 Many stations, who have their FUNcube Dongle Software Defined Radio (SDR) setup to automatically receive telemetry signals from FUNcube-1, will have noticed that they are now also seeing the telemetry from the FUNcube-2 sub-system which is flying on-board the UKube-1 CubeSat. The FUNcube telemetry transmitter has been enabled on 145.915 MHz (+/- Doppler) as part of the commissioning program for UKube-1 which is presently underway. Whilst the existing FUNcube-1 Dashboard does not correctly display the FUNcube-2 telemetry, it is forwarding the data correctly to the Warehouse and this is greatly appreciated by the team. The FUNcube team are not yet able to release a FUNcube-2 specific Dashboard App, they are, however, working to provide a fully functional FUNcube-2 page on the Data Warehouse as soon as possible. In the meantime please continue to listen and, where you are able, to keep the data flowing to the Data Warehouse – many thanks for your support. 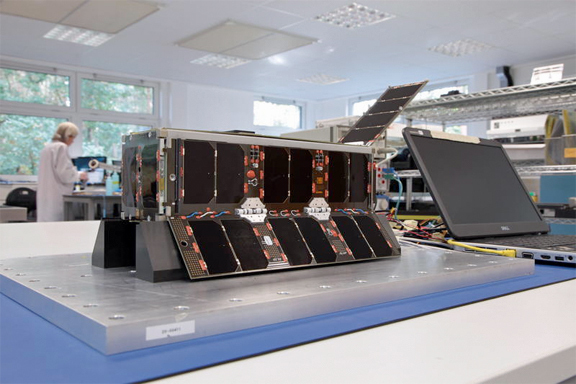 The workshop was hosted by the Satellite Applications Catapult Centre and brought together 150 representatives from over 100 organisations in the UK and international CubeSat community. Graham’s research focuses on the development of antennas for the Wideband Ionospheric CubeSat Sounder Experiment (WISCER). CubeSats are small satellites that conform to the CubeSat standard developed by CalPoly and Stanford University. WISCER is a 3U cubesat (10×10×30 cm) that aims to provide measurements of the wideband ionospheric radio channel as a precursor to future space radars. The prize included a FUNcube Dongle Pro, kindly donated by AMSAT-UK. 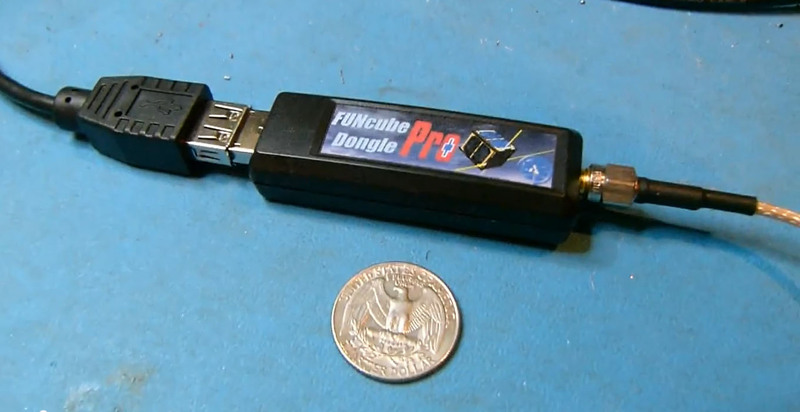 This is a small USB software defined radio that has been developed to allow communications with the FUNcube CubeSat.